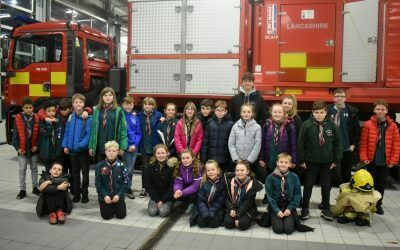 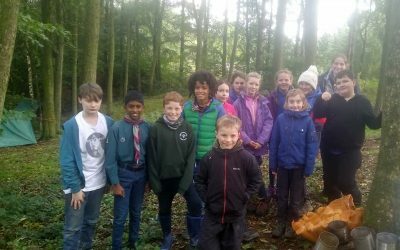 The Scout Section is for young people, usually aged between 10½ and 14 years. 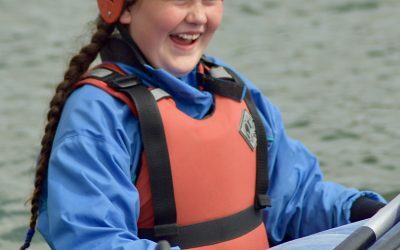 A young person can come in to the Troop at 10 and may stay until they are 15 years old. 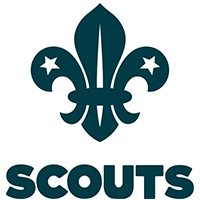 The Scout Troop is the third and final Section in the Scout Group. 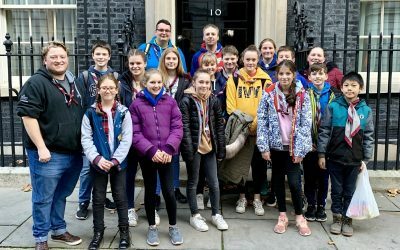 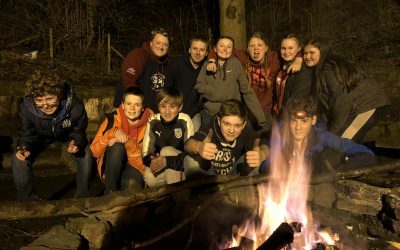 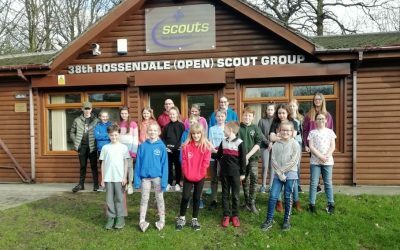 Being outdoors is important and half the Programme is given over to taking part in both the traditional Scouting skills, such as camping, survival and cooking as well as the wide range of adventurous activities, anything from abseiling to yachting. 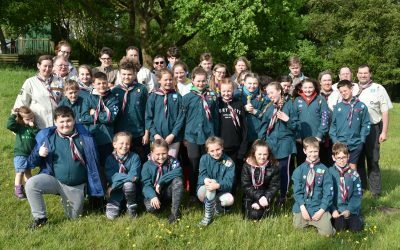 The international aspect gives Scouting a special appeal and many Scouts now travel abroad during their time in the Section. 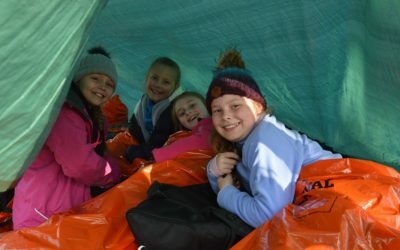 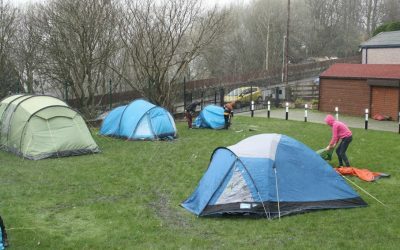 In 2007 40,000 Scouts from around the World attended the World Jamboree in the UK, and Scouts regularly participate in International camps and experiences both on home soil and abroad, each of them a unique experience in its own right.